Located at the top of a cliff and boasting superb views of the Atlantic Ocean, Pestana Carlton Madeira is a luxury hotel which ticks all the boxes for those looking to completely switch off. Recently refurbished, the hotel has a sleek and contemporary style throughout, including comfortable bedrooms and excellent bars and restaurants. Pestana Carlton Madeira Hotel is renowned for its tranquil atmosphere and breathtaking scenery. Set within lush landscaped gardens, the hotel boasts two outdoor pools, one of which has direct access to the sea where guests can enjoy boat excursions and other water activities. 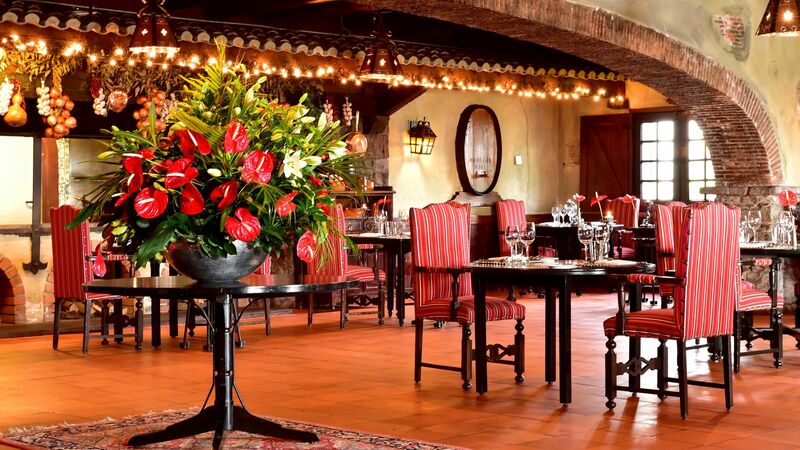 Excellent dining options await, including the rustic Taverna Grill which serves local cuisine and tapas dishes. Guests who wish to explore the vibrant city of Funchal can reach the centre by foot in under 10 minutes. The hotel has 290 rooms, 17 floors, and 5 lifts. Hotel child prices apply to ages 3–12 years. 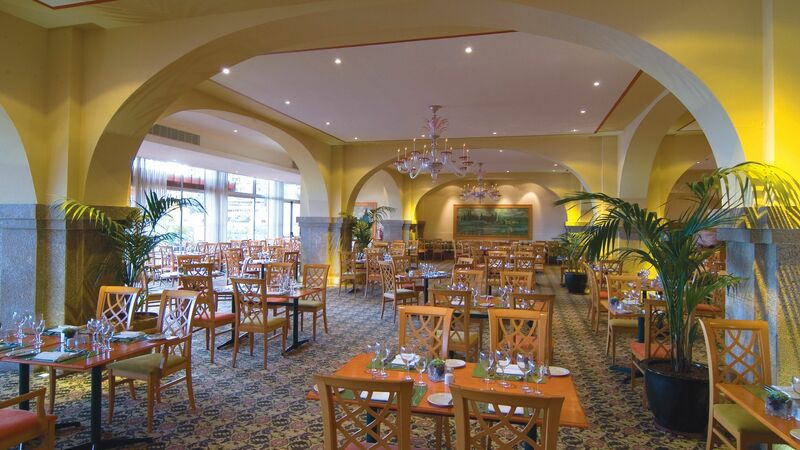 Enjoy a varied breakfast buffet or sample the delicious menu over dinner in this relaxed and informal restaurant. Dine on international cuisine from the à la carte menu. The authentic and rustic ambiance of this restaurant makes it the perfect place to unwind in the evening. 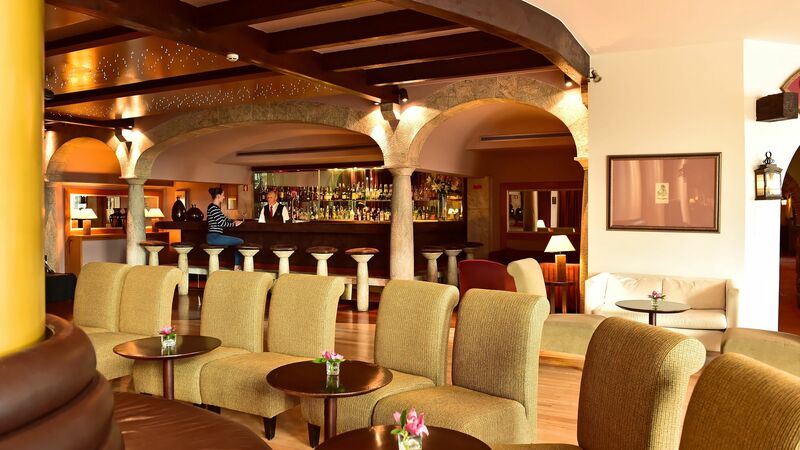 Unwind over a refreshing cocktail and enjoy the live entertainment at this comfortable and relaxed bar. 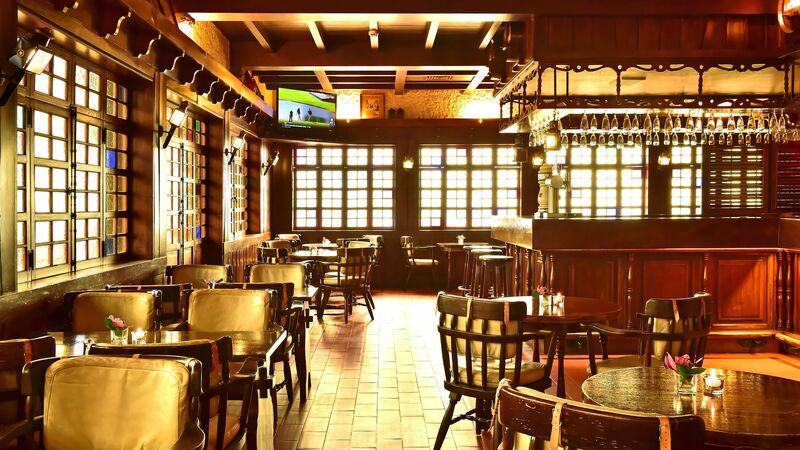 Catch live sport over a pint at this English style pub. Also serves a range of snacks and light meals. The hotel boasts four swimming pools (two indoor and two outdoor), including one with direct access to the ocean. 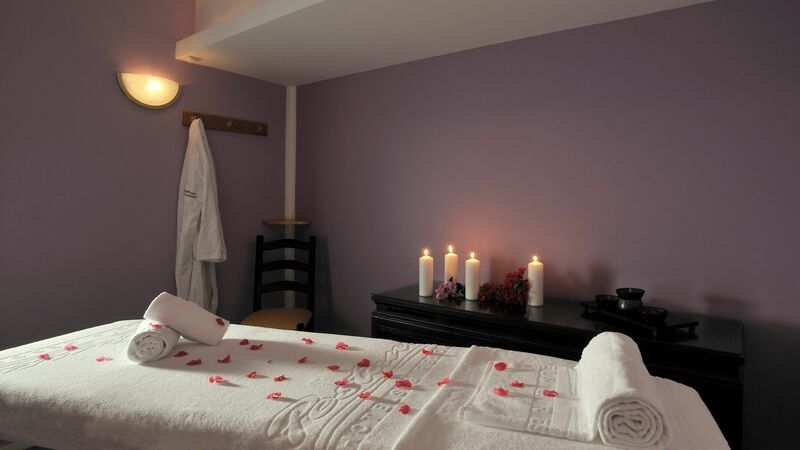 Sit back and relax with a luxury treatment at the Magic Spa, complete with an indoor pool, Jacuzzi and Turkish Bath. A well equipped fitness room is also available. 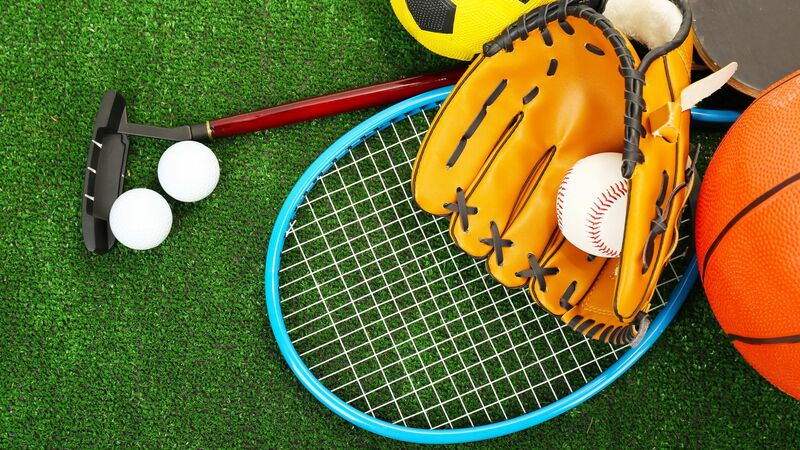 Check out the games room, practice your serve at the tennis court or explore underwater at the PADI approved scuba diving school. Guests can also book excursions and shuttle services from the Pestana Carlton Madeira Hotel. 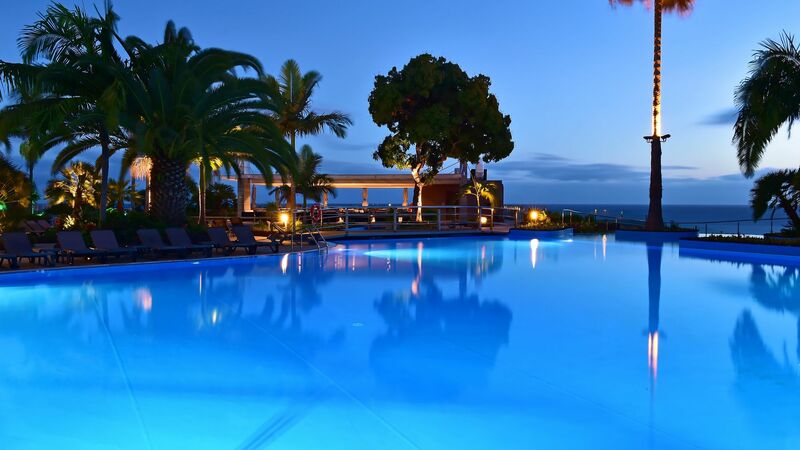 Pestana Carlton Madeira Hotel is located in the beautiful, garden city of Funchal on Madeira’s south coast. It’s the ideal place for those wanting to explore everything this wonderful island has to offer. Wander its bougainvillea filled streets, stopping off for fresh local dishes and seafood in one of the restaurants or to enjoy a glass of Madeira wine as you watch the world go by. Take the cable car from the cliffs surrounding Funchal to the sparkling Atlantic Ocean and enjoy views over the city’s whitewashed streets. Visit the botanical gardens and see an abundance of native flora and fauna, or take a boat trip and explore the coastline. Pestana Carlton Madeira Hotel is a 25 minute drive from Madeira Airport. Classic Land View Rooms have twin beds, bath, shower, WC, air conditioning, cable TV, free internet connection, minibar, telephone, hairdryer, tea & coffee making facilities and a balcony with land views. Bathrooms feature bathtub with overhead shower or separate shower. Classic Land View Interconnecting rooms consist of 2 Classic Land View rooms with interconnecting door. Classic Pool View Rooms have twin beds, bath, shower, WC, air conditioning, cable TV, free internet connection, minibar, telephone, hairdryer, tea & coffee making facilities, terrace with sun loungers.Bathrooms feature bathtub with overhead shower or separate shower. Classic Sea View Rooms have twin beds, bath, shower, WC, air conditioning, cable TV, free internet connection, minibar, telephone, hairdryer, tea & coffee making facilities and a balcony with sea views. Family Inland View Rooms sleep up to 4 adults (in 1 open plan room), They are larger than twin rooms offering mountain views. Bath, shower, WC, air conditioning, cable TV, free internet connection, minibar, telephone, hairdryer, tea & coffee making facilities. Junior Suites are much larger offering an open plan dining area and have double or twin beds, bath, shower, WC, air conditioning, cable TV, free internet connection, minibar, telephone, hairdryer, tea & coffee making facilities. Suites offer a separate bedroom area with king size bed, it features 2 bathrooms and 2 verandas. Save up to 20% discount on the hotel price for holidays between 02 April - 02 May 2019. Save up to 15% discount on the hotel price for holidays between 09 May - 30 June 2019. We stayed here for three nights and enjoyed our time very much. The hotel is clean and the rooms very spacious. We had breakfast only which was very nice. The staff were helpful and polite and friendly. We would definitely stay here again and loved Funchal and the island of Madeira. We had a Junior Suite with a sea view which was very nice. However I did not expect to see in a 5 Star hotel a card in the room saying if you wanted your tea and coffee replaced there was a 4 euro charge! We also were charged for a bucket of ice! When my husband complained about the ice charge that was removed from the bill but on commenting about the tea and coffee charge he was told that is the Pestana way. These money grabbing tactics put a sour twist to our stay. We spent a week in Funchal at the beginning of February. We stayed at the Pestana Carlton and what a treat. The Hotel really feels like a resort with hairdresser, shops, gorgeous restaurants, wonderful swimming pools (outdoor and indoor) gardens too but although it is a very large hotel it still feels very cosy with several seating areas on different floors with amazing view of the ocean. Our room was spacious with a balcony/ terrace with table and chairs overlooking the harbour, quite fun watching these enormous cruisers and the sun rise every morning. Both room and bathroom were spotless. The buffet breakfast was excellent with a variety of breads, fruits, egg dishes etc. It was served in a beautiful room with the most amazing terrace facing the sea, the staff was wonderful, it was really nice to be greeted every morning with a smile and a few friendly words. The hotel is on a hill and probably about a mile from the old town, we love walking so it wasn?? ?t a problem but there is also buses virtually across the road. There is loads of restaurant around the hotel too and a small shop in the street opposite if you want to pick up water or other bits. Madeira is an amazing place it was our first time there and I would really love to return and stay at this hotel again.